Former Alaska Gov. Sarah Palin has been offered a major syndicated TV talk show by reality show producer Mark Burnett but turned down the deal, Newsmax has learned. One of country’s sought after speakers on the political circuit, Palin, Burnett believed, could be turned into the next Oprah. He offered to produce a daytime TV talk show hosted by the conservative icon herself. But so far, Palin has said no — though the deal is not completely dead, say insiders. The sticking points have been over location and money, people familiar with the deal say. Burnett has insisted that Palin do the show from either New York or Los Angeles, which would require her to move for a significant portion of the year from her residence in Alaska where she lives with husband Todd. Palin has a distaste for cultural elites in the Big Apple and LA, one person familiar with the discussions said. “I don’t think she closed the door,” he added. On Monday, thousands of Americans turned out to pay homage to the late Chris Kyle, the former Navy SEAL sniper famous for the performance in Iraq that earned him the nickname from his enemies, The Devil of Ramadi. Kyle was murdered last week in Texas by a former soldier suffering from post-traumatic stress disorder. Kyle’s coffin was placed at the center of Cowboys Stadium, draped in an American flag. Over 7,000 people came to pay tribute to him. Luminaries including Sarah Palin attended the funeral. There were no reported attendees from the Obama administration. Or is he just an “untouchable” member of the Ruling Class? 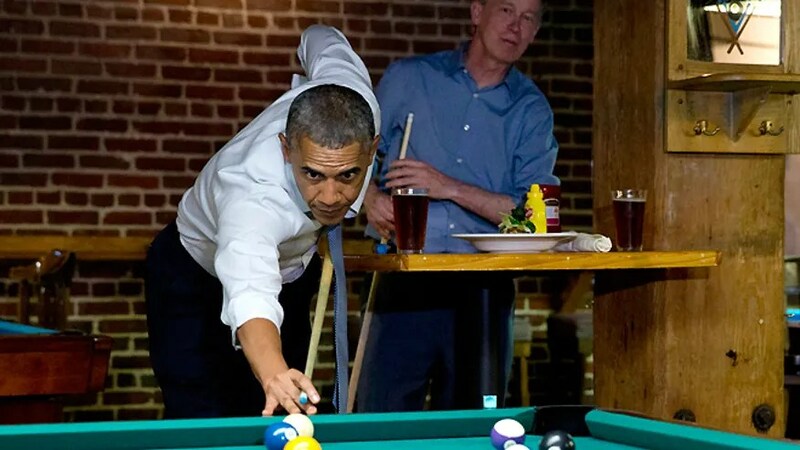 Photo: AP – Does Mitt Romney have the full backing of the queen mama grizzly? 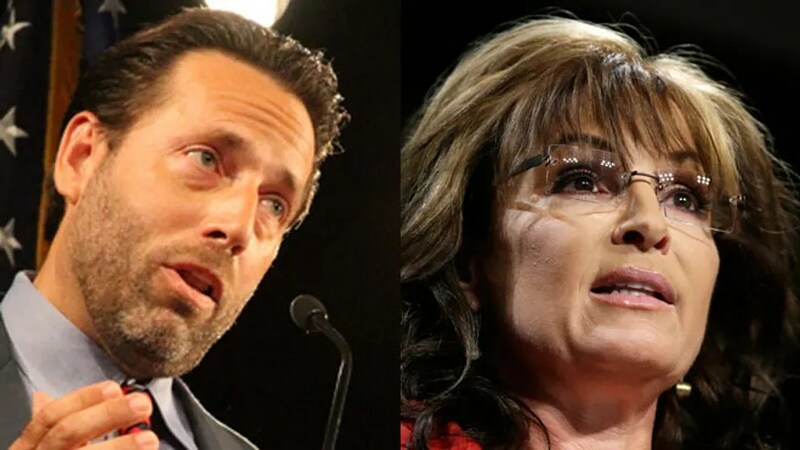 While Sarah Palin has made it concretely clear that she’s opposed to President Barack Obama’s re-election, the former governor of Alaska has not yet offered a formal endorsement of the presumptive Republican nominee for president. Palin — the 2008 Republican vice presidential nominee, who admitted to voting for Newt Gingrich during the GOP primary — said earlier this year that she would support Romney “100 percent” if he became the nominee. But she hasn’t been very enthusiastic about supporting the former Massachusetts governor since he clinched the nod. “I honestly believe that anybody running on a GOP ticket would be infinitely better than what we have today, with these failed socialist policies,” Palin said on NBC’s “Today” show in April — after it was clear that Romney would be the nominee. Believing our ideas are superior is irrelevant when no one can hear you. It is organized and it has nothing to do with Limbaugh referring to Sandra Fluke as the same thing Ed Schultz referred to Laura Ingraham as. It has to do with a well executed PR strategy to frame a debate on mandating Americans subsidize the sexual habits of women as a war on women by the GOP. The media, which leans left already on social issues, would much rather focus on Rush Limbaugh than on the left’s PR strategy and Sandra Fluke’s own testimony. What is happening here is an organized campaign by the left to shut down opposing views from the right. Much of this has to do with the right’s overall success in the past several decades. As more Americans consider themselves pro-life, even California constitutionally banned gay marriage, and most Americans agree with the right on mandates and global warming, the left has resorted to a new tactic — dialing up the outrage to shut up the right.